Calling all Louisiana Seafood Chefs! The call for entries for the 6th annual Louisiana Seafood Cook-Off has begun! Deadline to enter is April 1 download the entry form below and we can only accept 10 chefs, so make sure to get the forms turned in as soon as possible. 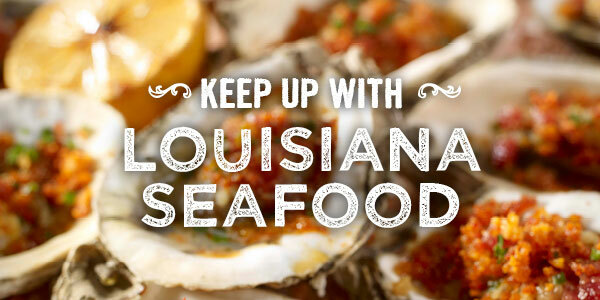 Read more about Calling all Louisiana Seafood Chefs!